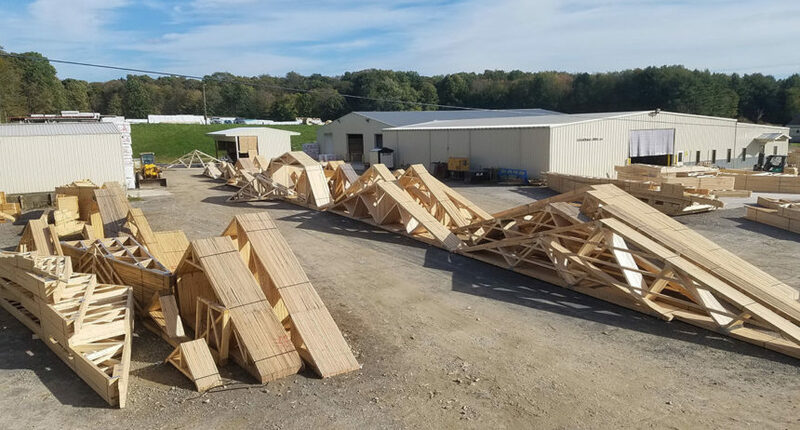 Cussewago Truss, LLC is a wholesale manufacturer of quality wood trusses and wall panels, as well as an EWP provider. Utilizing state-of-the-art software suites, we custom-design wall panels and wood trusses for roof and floor systems. Cussewago Truss, LLC, was established in 2003 by John Otto and his 4 sons. With a background in construction, John brought years of experience to the family business. 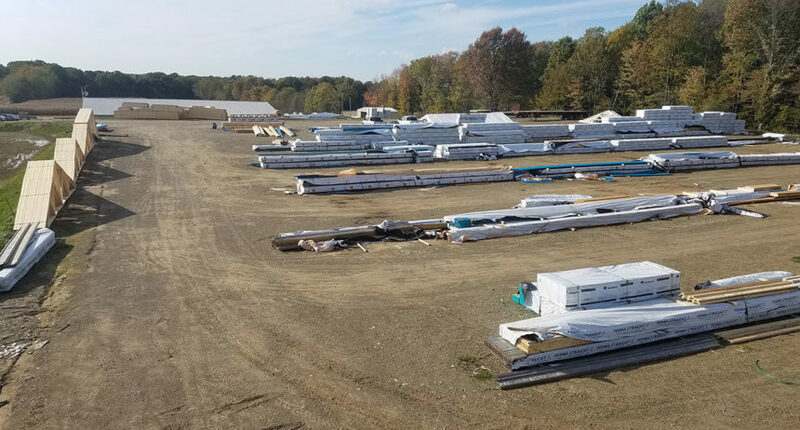 Cussewago hired its first employee one year after its establishment and has grown steadily since that small beginning, currently employing about 30 people. After John passed away suddenly in 2011, his wife, Carolyn, took on some of the office responsibilities. She and the boys continue to operate the business with Cussewago’s commitment to customer service and product excellence.